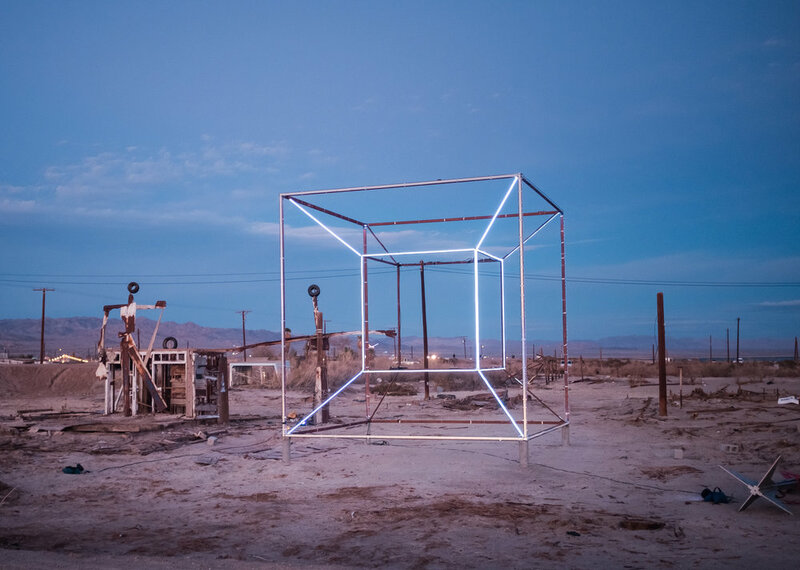 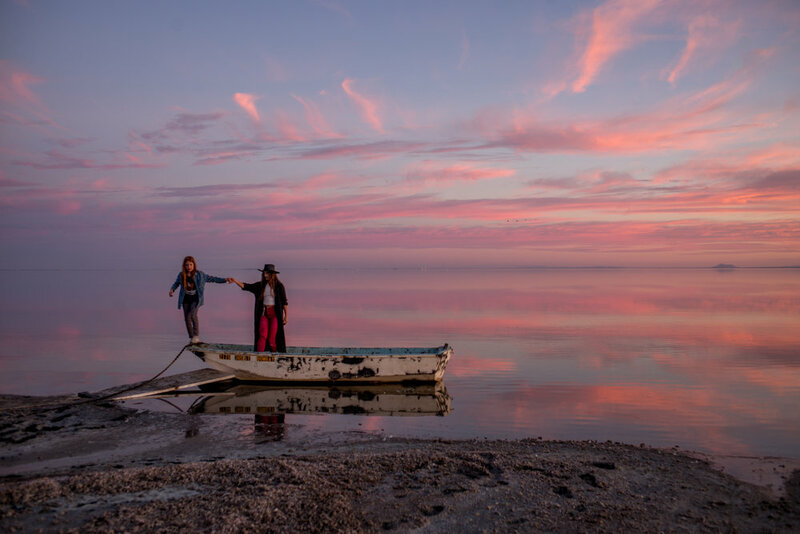 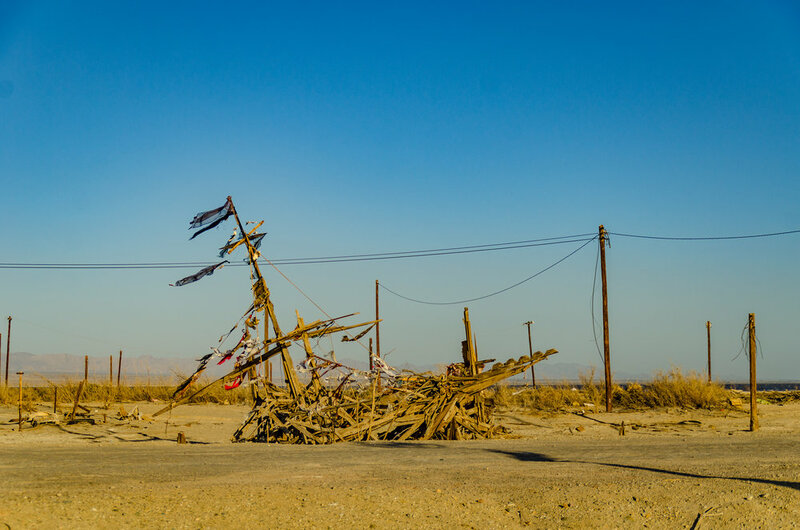 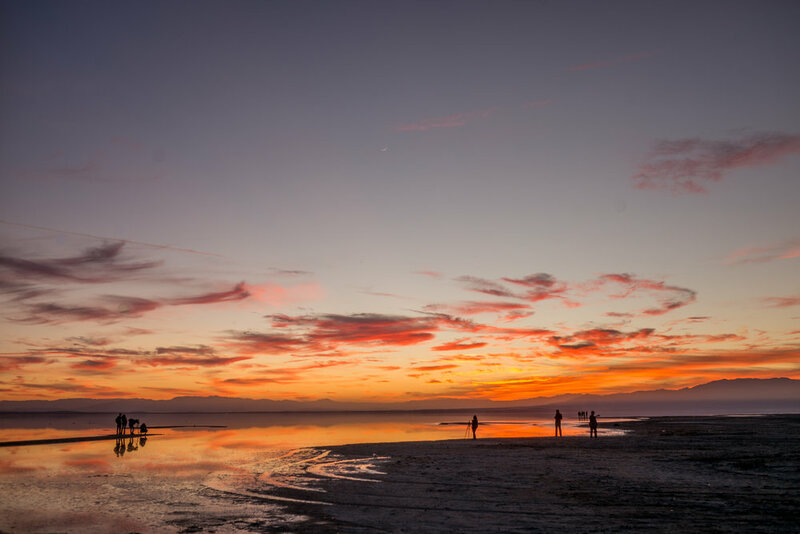 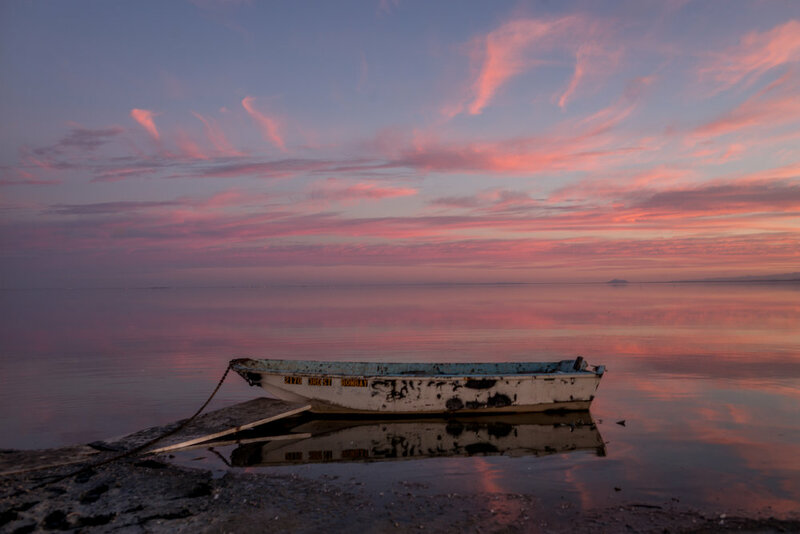 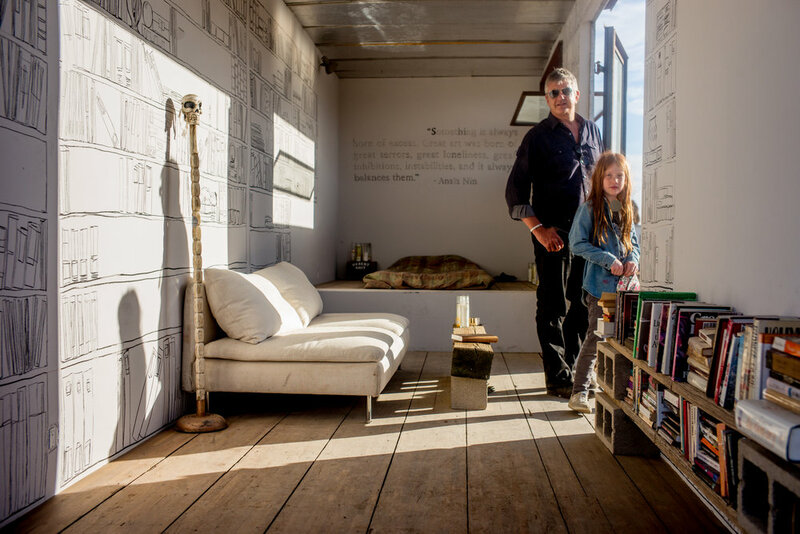 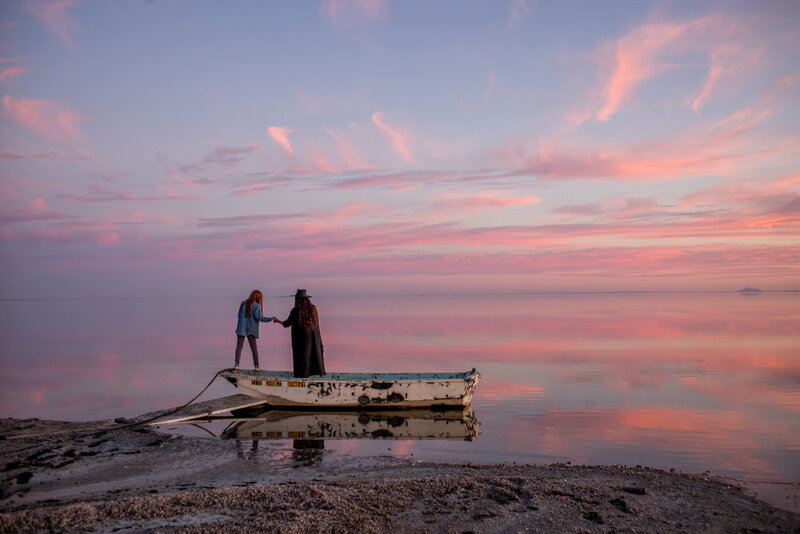 On March 16-18, 2018, The Bombay Beach Biennale took place at the shores of the Salton Sea. 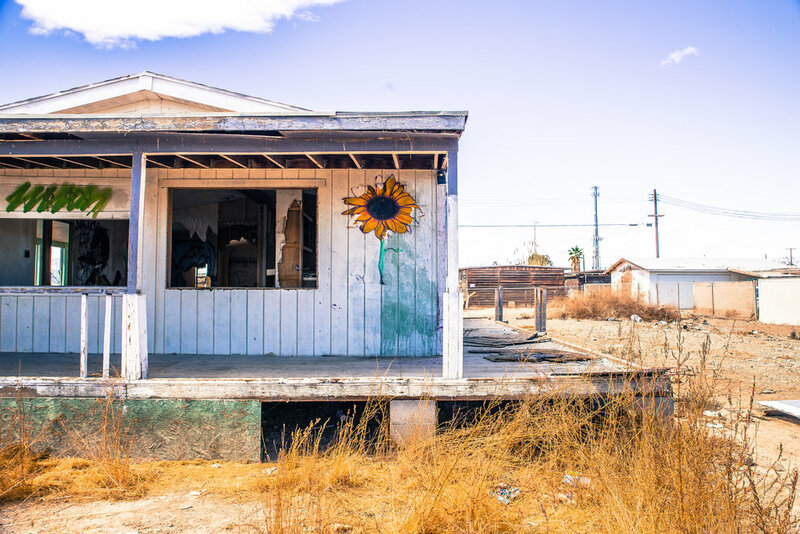 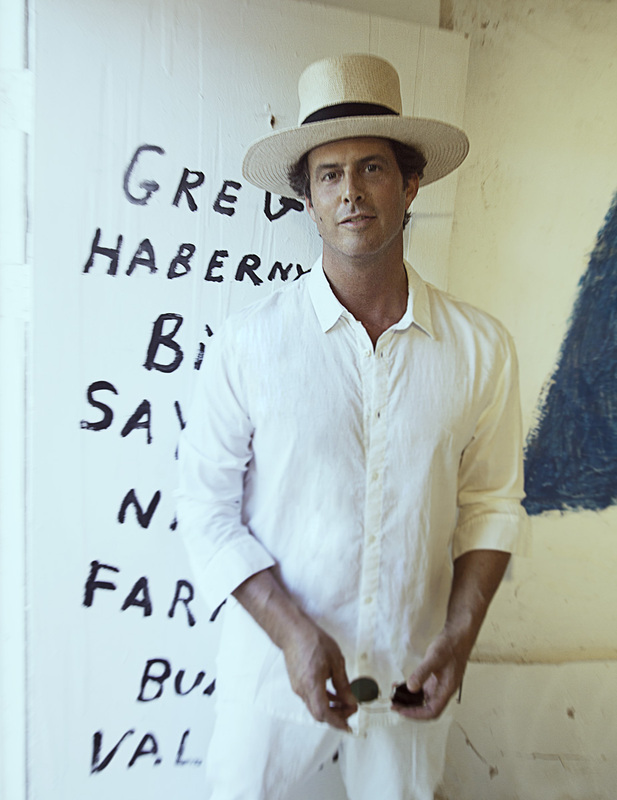 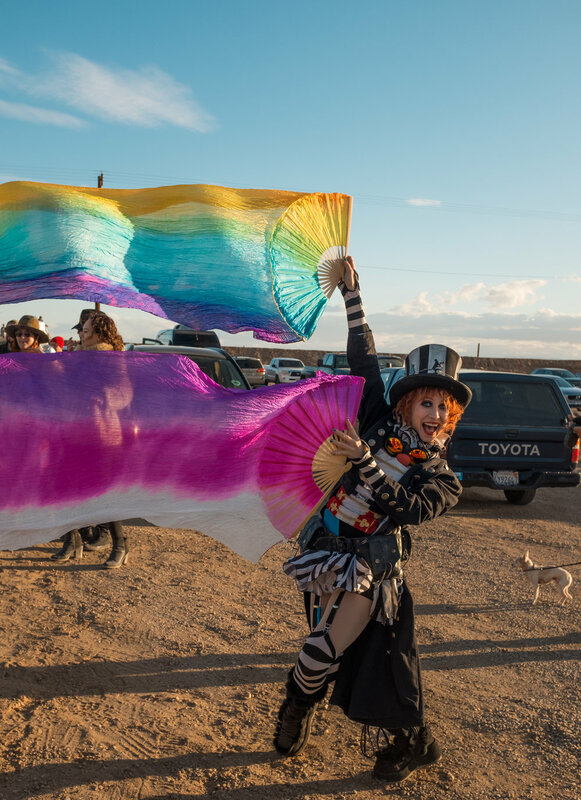 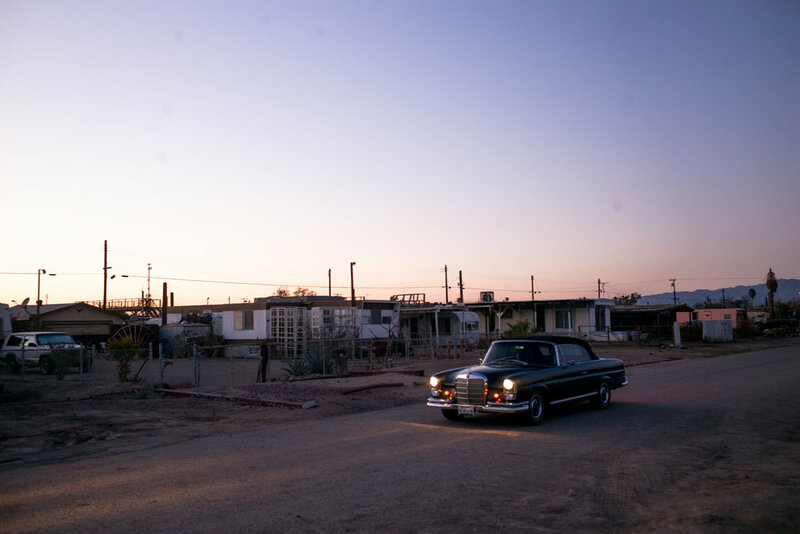 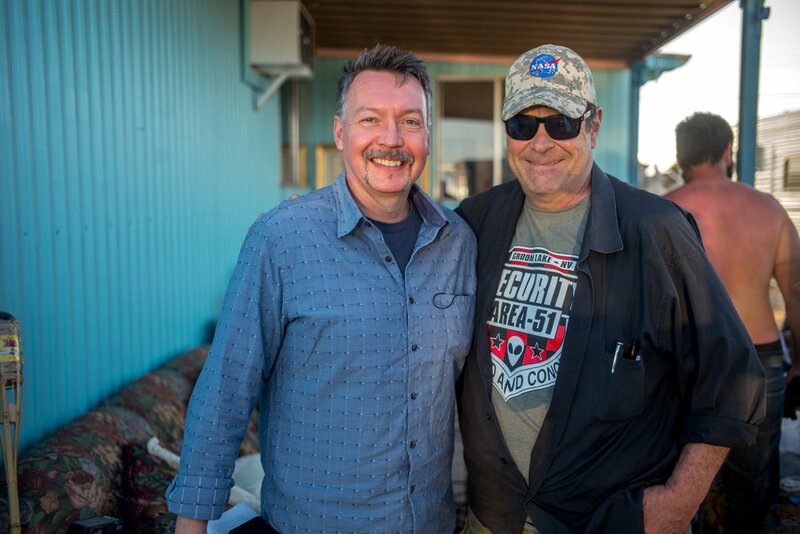 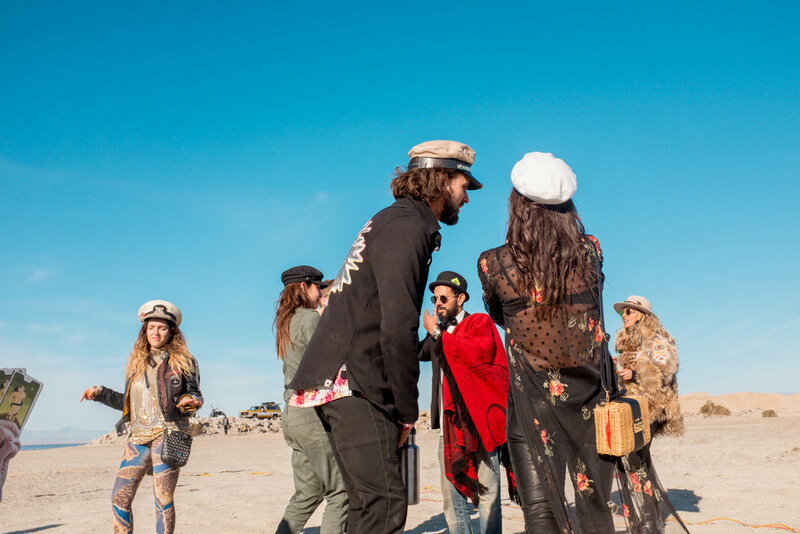 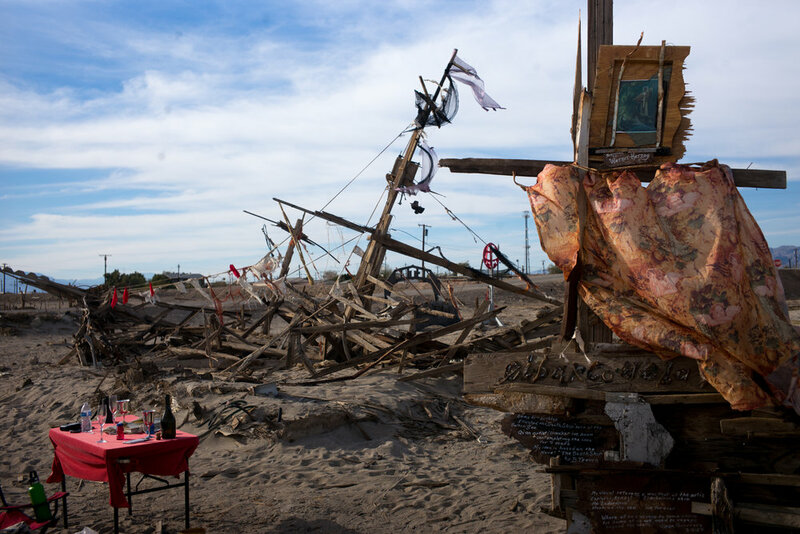 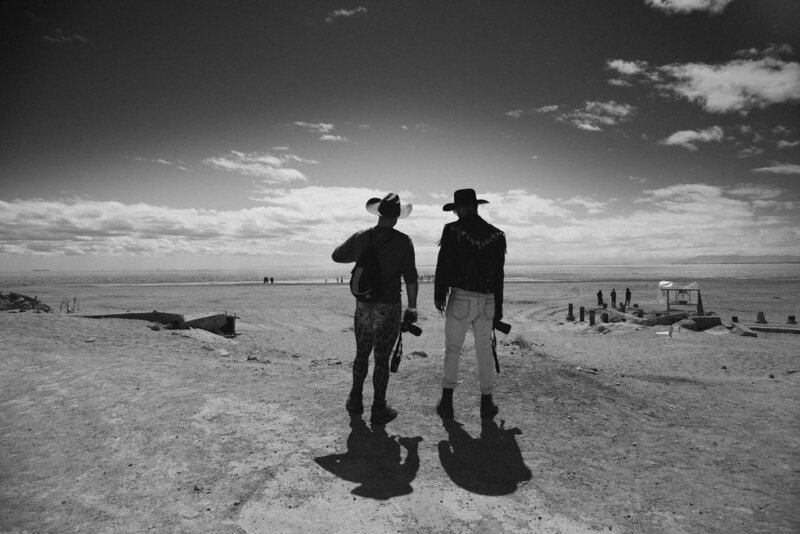 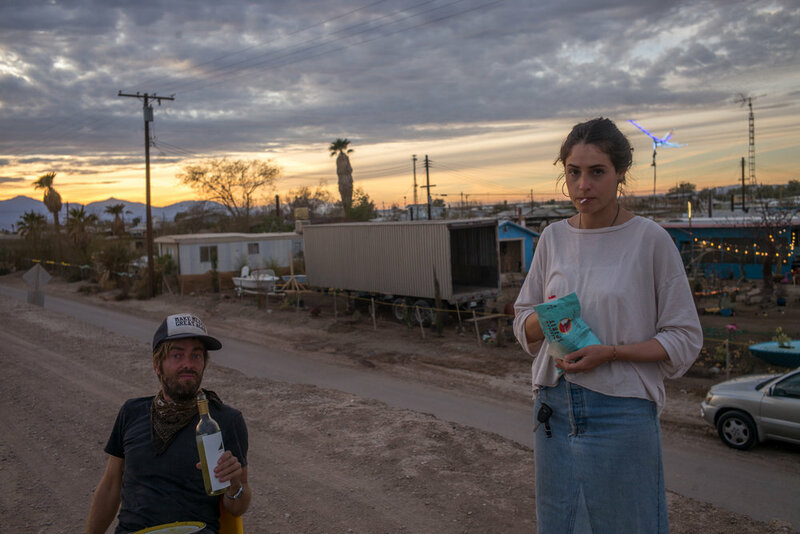 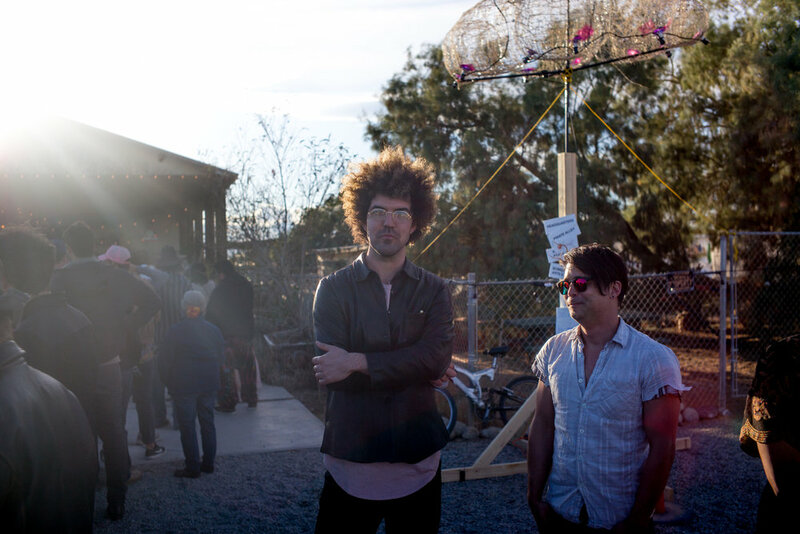 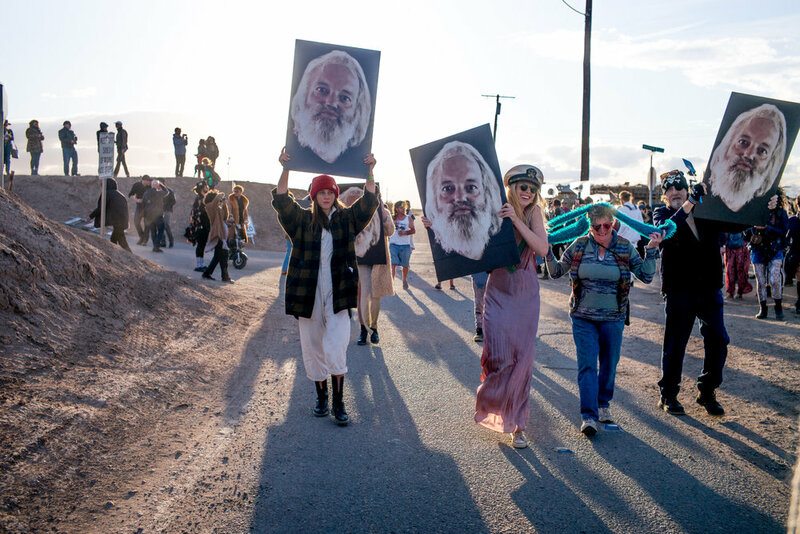 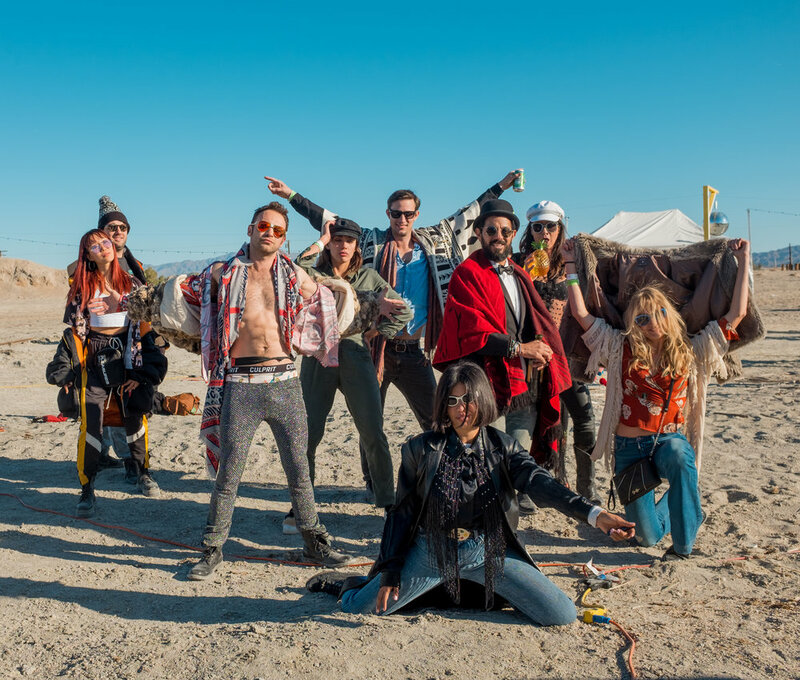 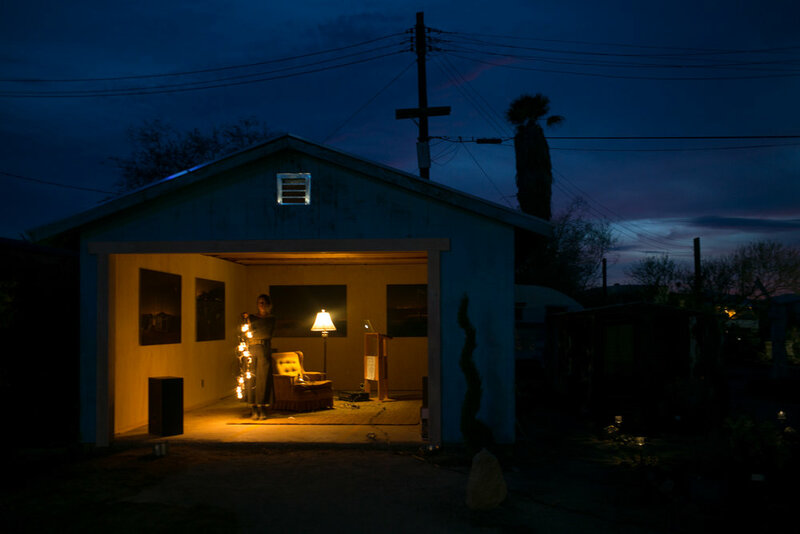 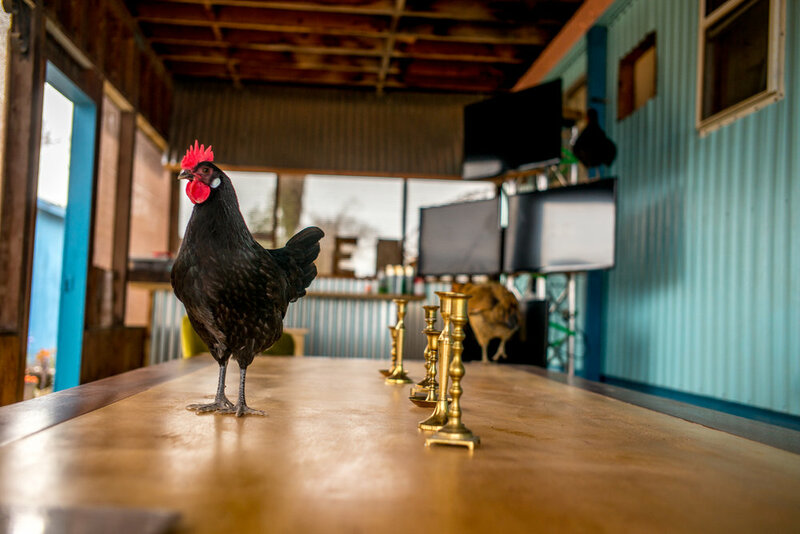 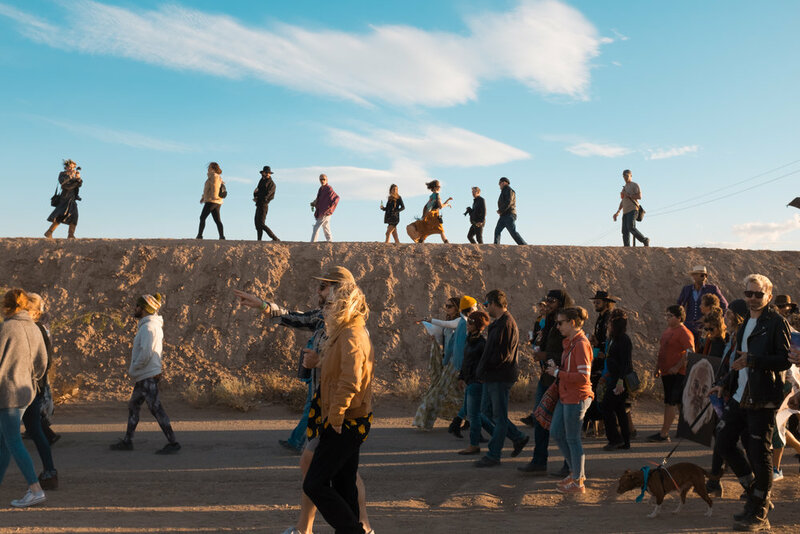 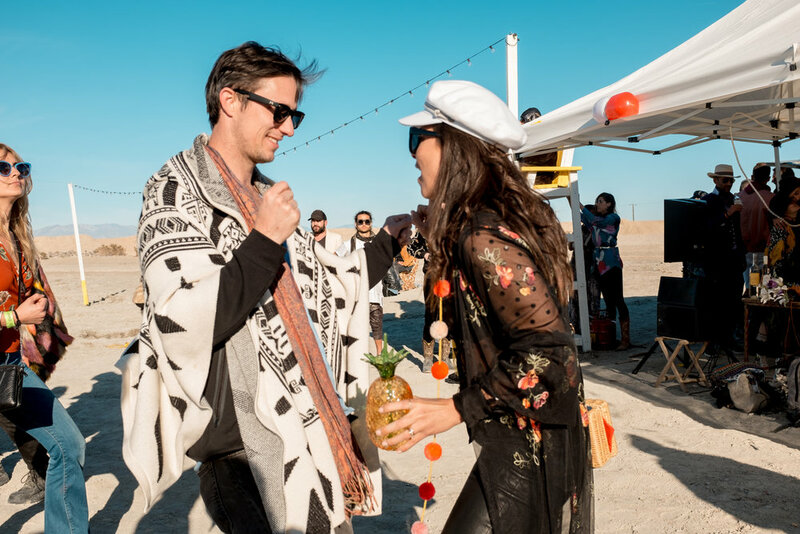 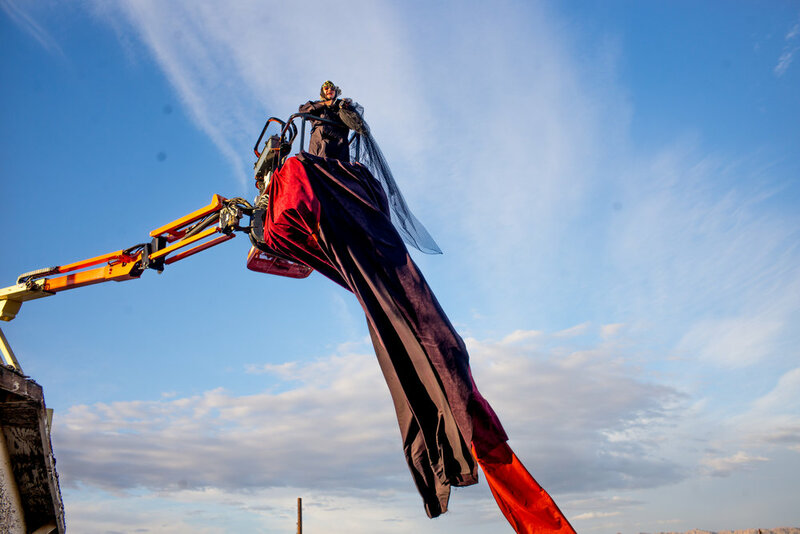 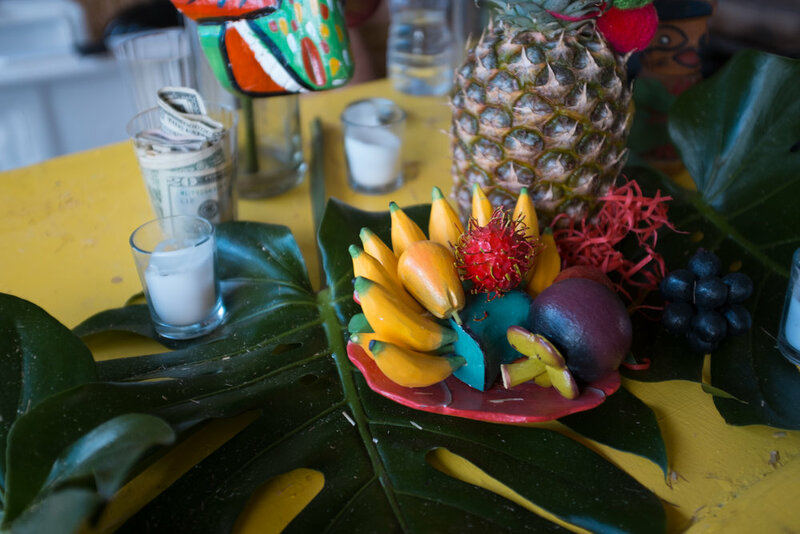 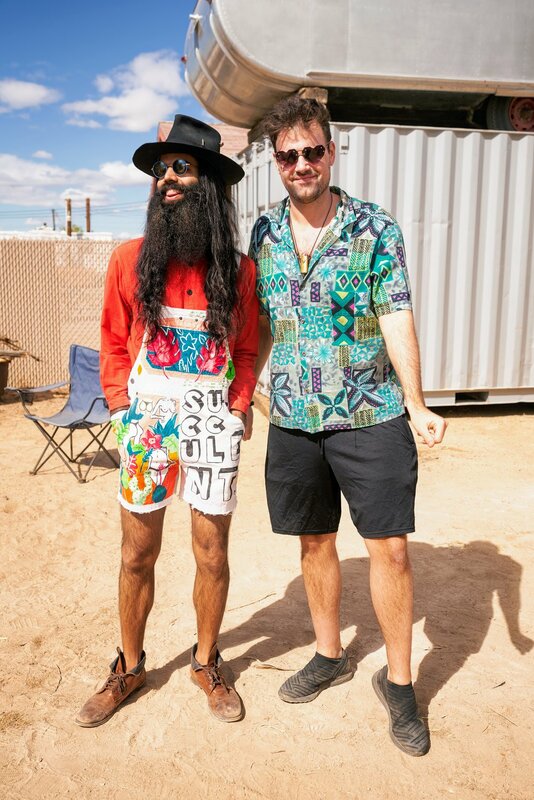 This renegade gathering was a celebration of and for the locals, artists, creators and volunteers who are transforming Bombay Beach into a newly relevant year-round cultural destination. 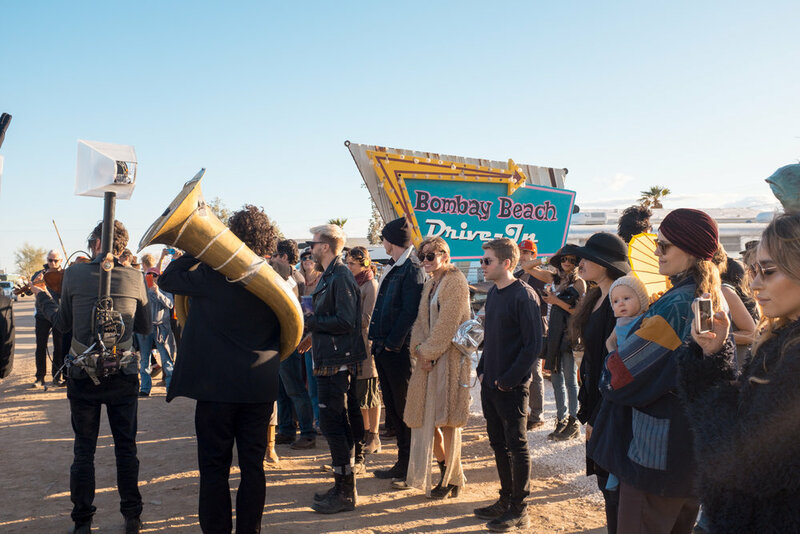 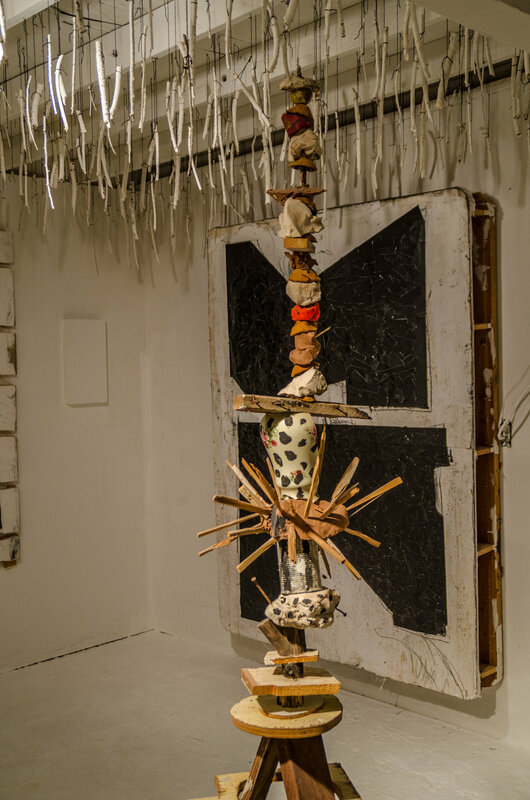 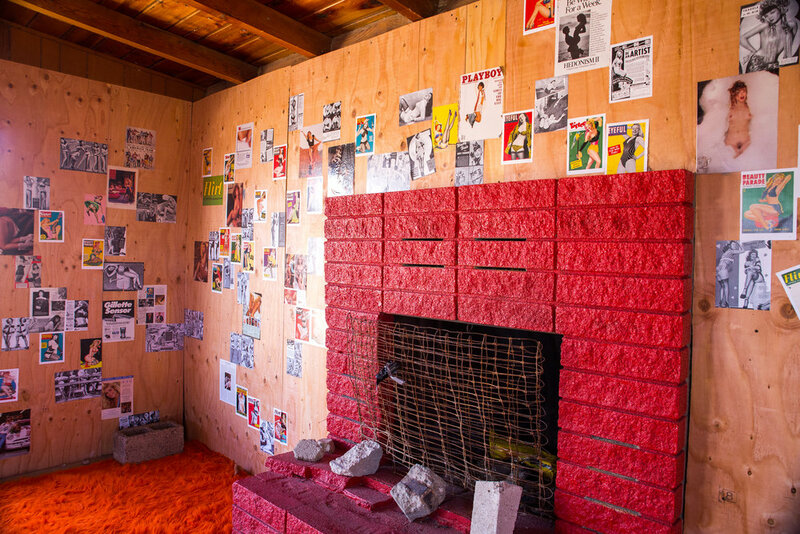 The Biennale is an exuberant celebration of art, music, and philosophy, which leaves a lasting mark on Bombay Beach, a small town at that refuses to be forgotten or written off, even as the man-made lake it was built upon risks disappearing.